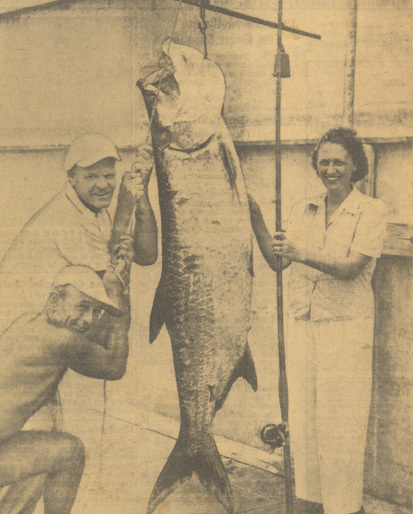 Captain Brent Gaskill is a 4th generation Tampa Bay native who grew up fishing the local waters of Mullet Key and Fort DeSoto Park. 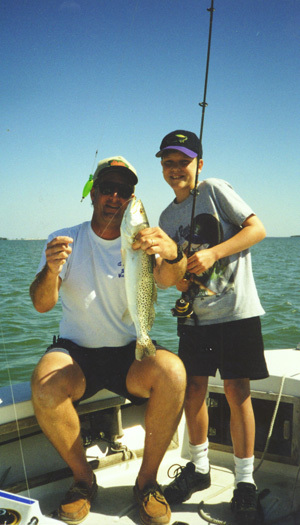 Over the years he has honed his skills to become one of the most successful guides on the Bay and near shore waters of the Gulf. 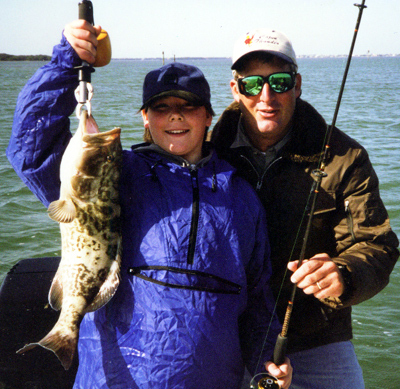 Operating as a full-time captain since 1998, his depth of knowledge, patience, and sense of humor makes a day on the water enjoyable for everyone from novice to expert. As a former high school instructor his willingness to teach is evident. 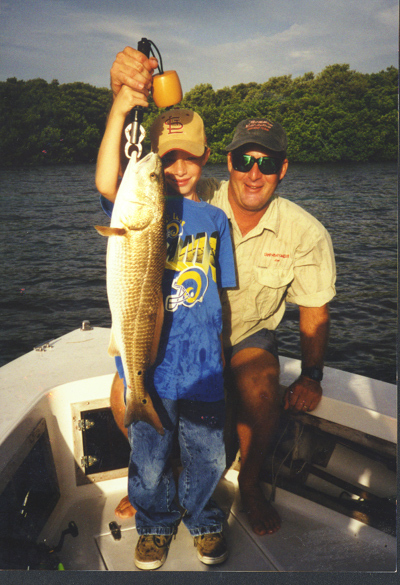 Families have always been welcome as he has a knack for putting kids on fish. Capt. Brent has become a TV and radio personality with regular appearances on The Average Angler Adventures, 47 Fish Finder, and Capt. 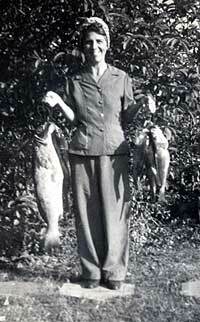 Mel’s Fishing Conversations. 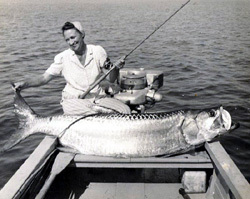 His varied fishing reports, feature magazine stories, and seminars provide up to date information for much of the angling community. Capt. Brent is a natural in the charter business. 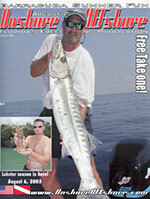 Come aboard and allow him to guide you to an exciting and memorable day of fish catching fun.  Contributing Writer for Onshore-Offshore Magazine. Capt. Brent, featured on the cover, wrote an article on Summer Fun in the Tampa Bay Area featuring barracuda! You'll find the article here. • Regular guide for the Average Angler Adventures TV show. As well as, fishing correspondent for catch47.com's "Captain's Call", a monthly fishing outlook with updates and reports of filming the TV show. 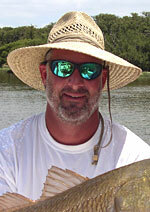 • Featured captain for 47 Fish Finder- Tampa Bay South, a weekly TV show covering fishing reports from around the Bay area. Come aboard Capt. Brent's custom rigged boat SUMMER VACATION for a great day on the waters of Tampa Bay. 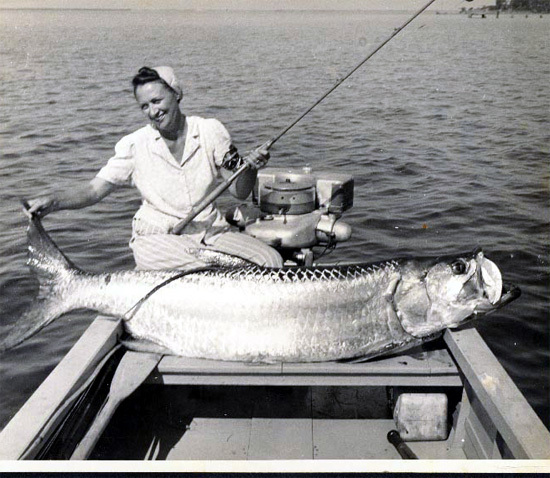 Grace Dever with 130 lbs tarpon at Oneill's Marina, located at the Old Ferry Landing on Pinellas Point in 1948. Grace and Denzil Dever at the Pier Downtown St. Petersburg, FL. in 1946.